Individual sessions last for an hour and an initial assessment will be arranged in order for you to meet the counsellor and decide if you think counselling can work for you. 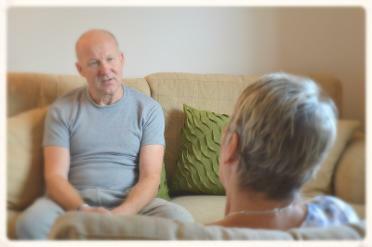 After the initial assessment, we can discuss how many sessions may be required and the best way forward for you. Sessions are usually held on a weekly or fortnightly basis to allow for continuity, but this can be varied to suit your requirements. "Our deepest fear is not that we are inadequate, our deepest fear is that we are powerful beyond measure, it is our light, not our darkness, that most frightens us, we ask ourselves, who am I to be brilliant, gorgeous, talented and fabulous? Actually who are you not to be?"